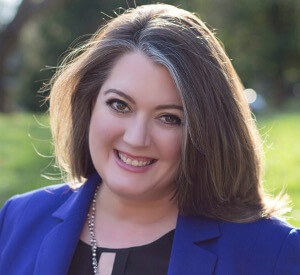 Nicole Burdette is a 25-year industry veteran providing counsel to blue chip tech brands, including deep experience in the health IT vertical market, where she manages innovative marketing and communications programs focused on supporting health IT transformation. Today, she leads 300Brand’s 11mark agency – delivering results for clients including Dell EMC, Palo Alto Networks, Red Hat, RSA, Splunk, Sungard, Teradata, and UNICOM. She speaks and writes on marketing, PR, and social media topics. When not working, Nicole can be found with her kids on the slopes of Eastern PA, the beaches of the Jersey shore, and the tennis courts in between.